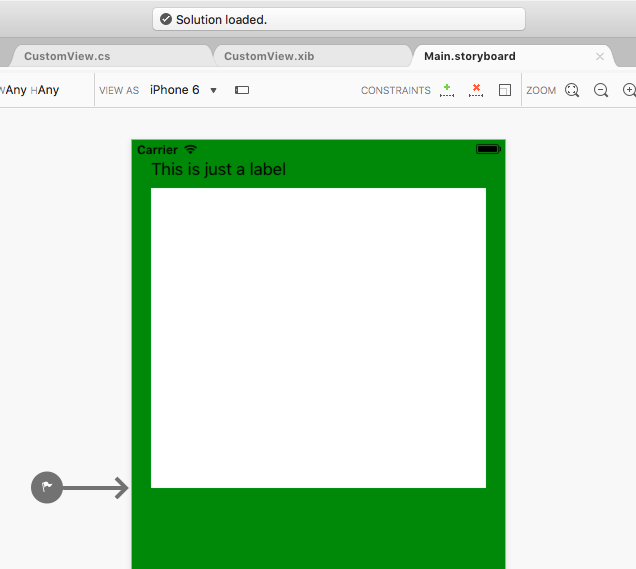 Example project showing how to create a custom control (UIView) with XIB so that it's available in Xamarin iOS designer. 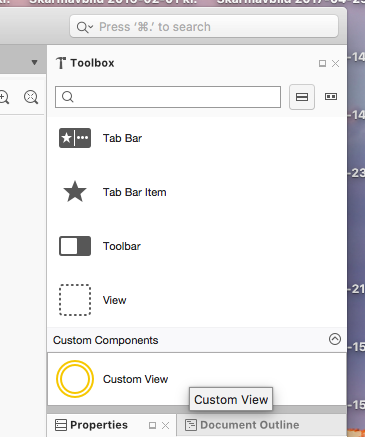 Custom UIView does not render in storyboard, but can be selected from the toolbox window. 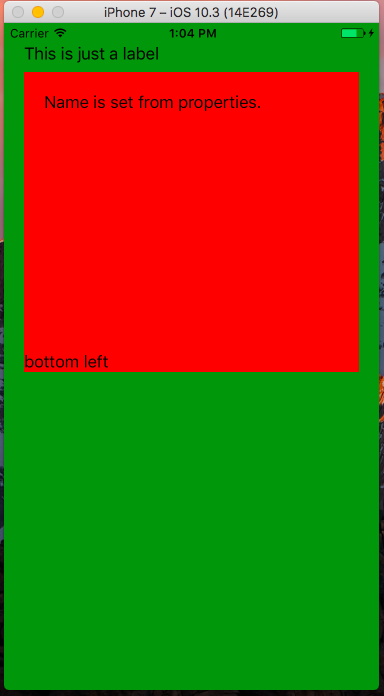 If you make rendering in storyboard work, please make a pull request and I will merge it into this repo. 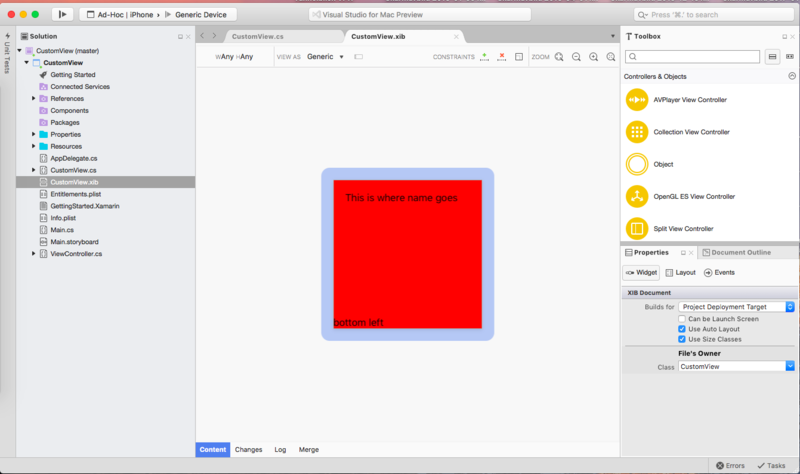 The reason to this example project simply is that I was looking for an example like this but could not find something that was working out of the box. Clone and run .sln in Visual Studio.